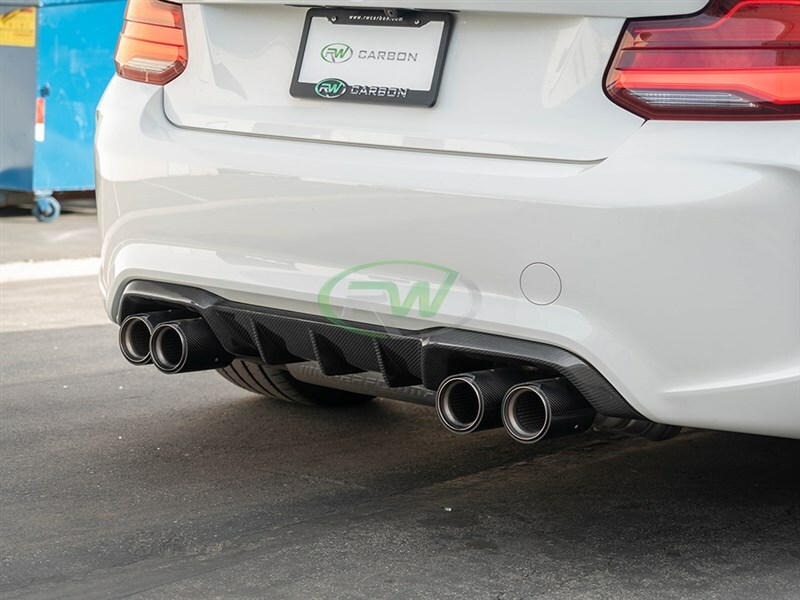 Welcome to RW Carbon, the premier source for BMW Carbon Fiber Aero Parts and accessories. 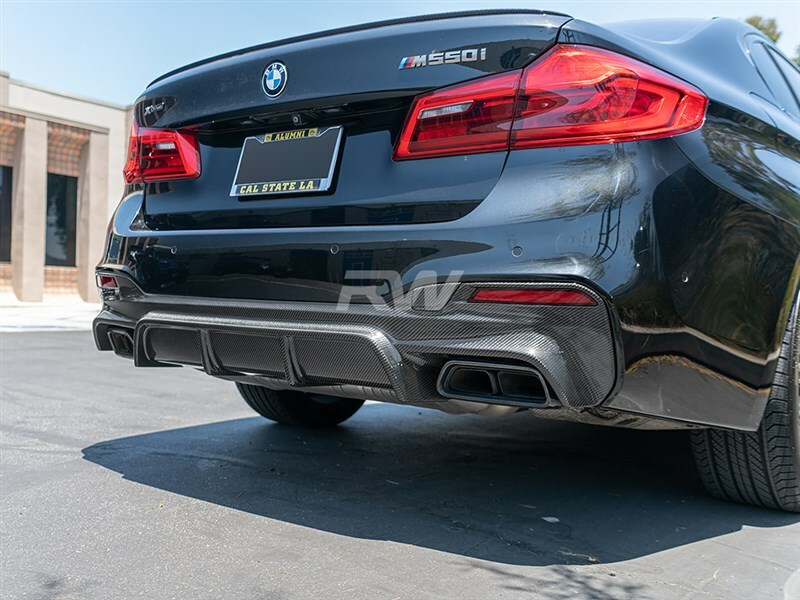 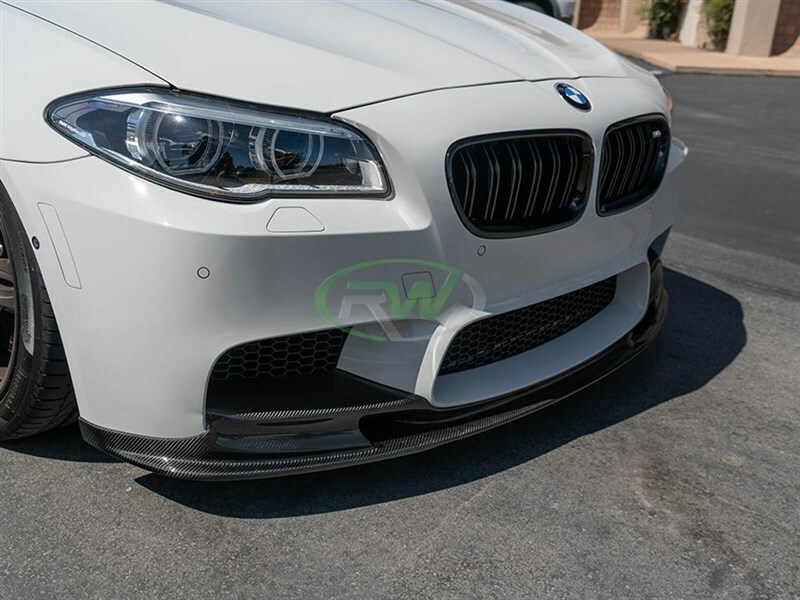 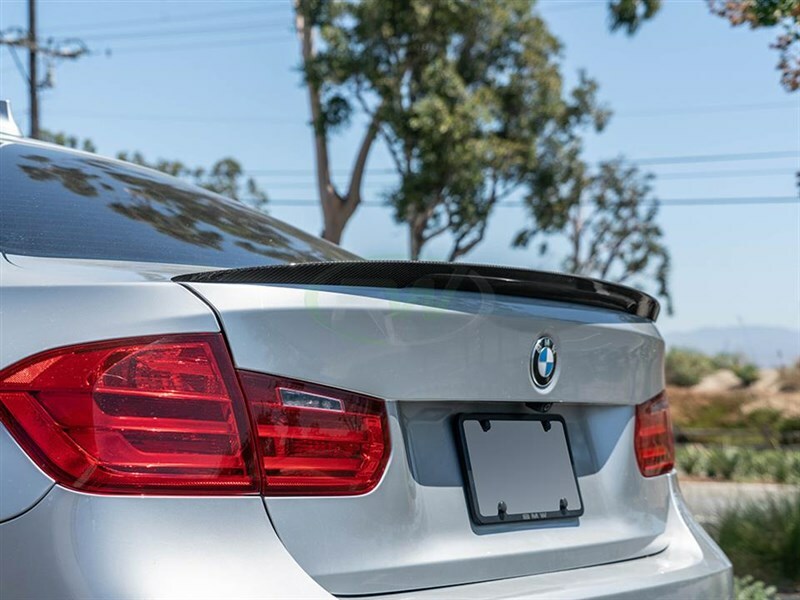 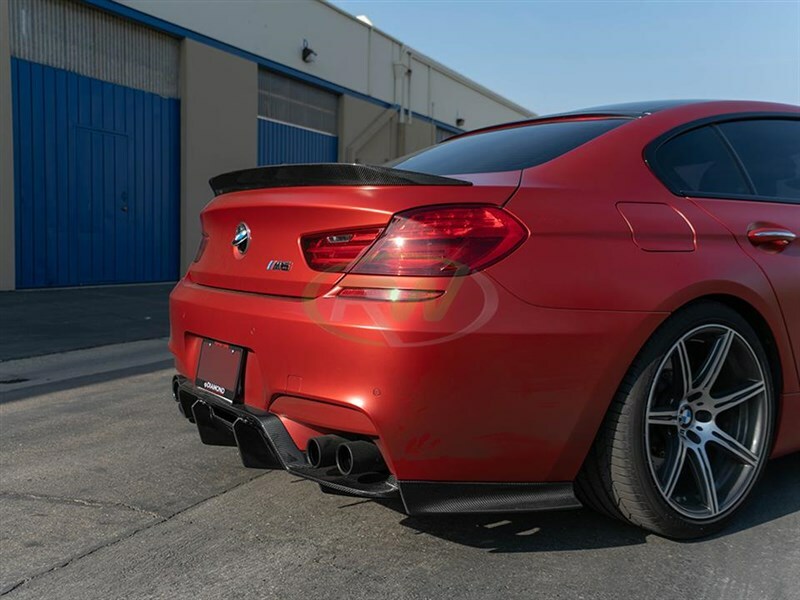 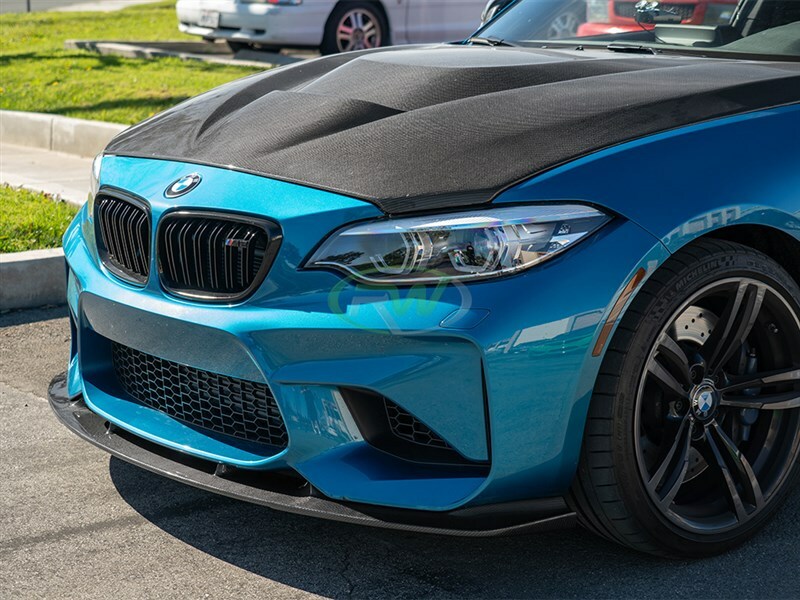 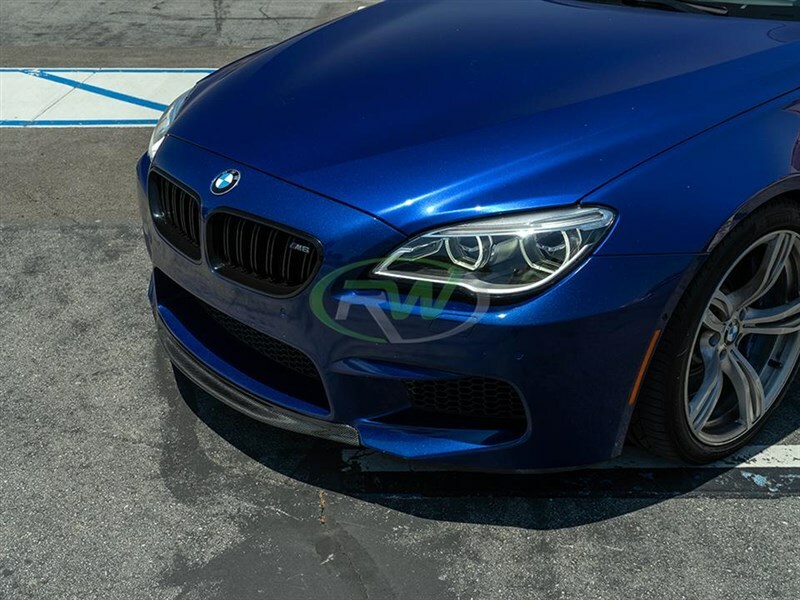 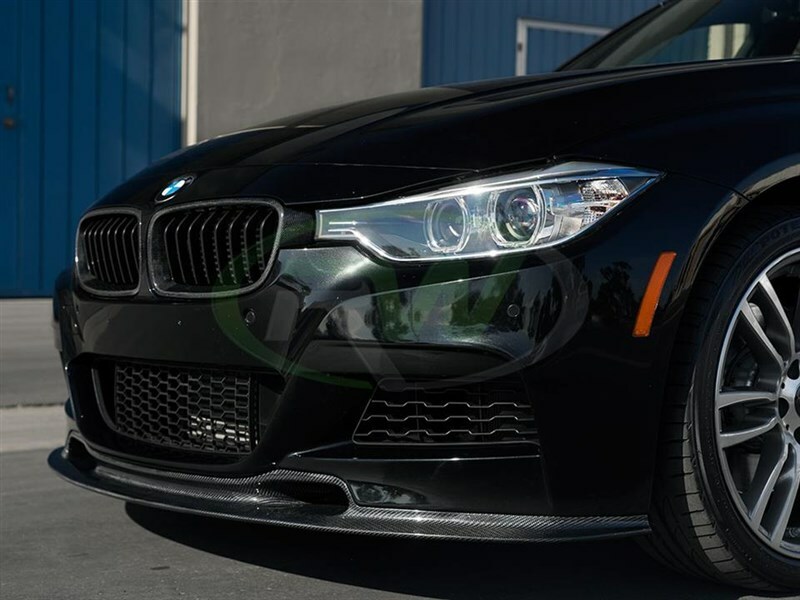 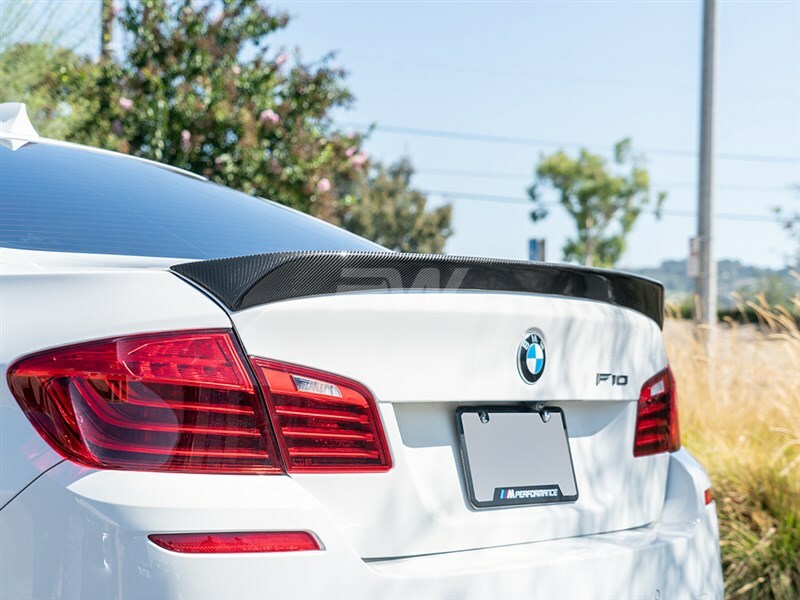 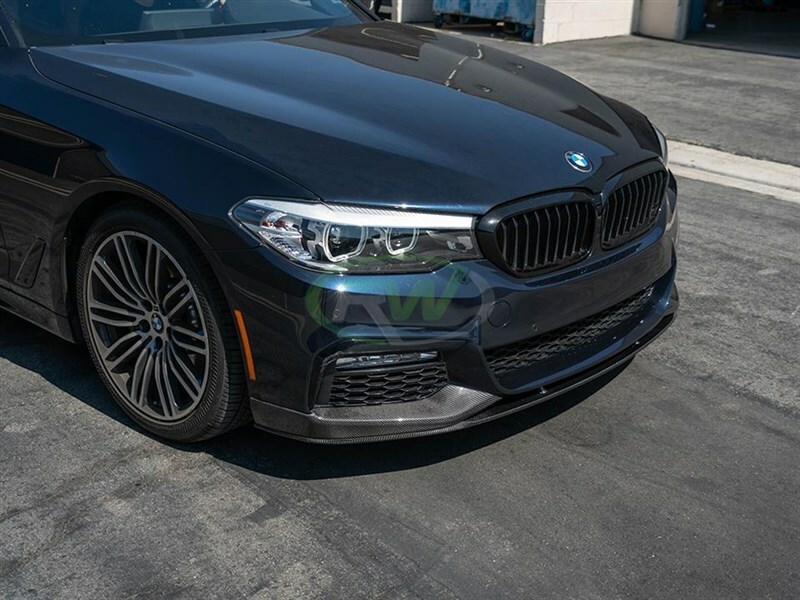 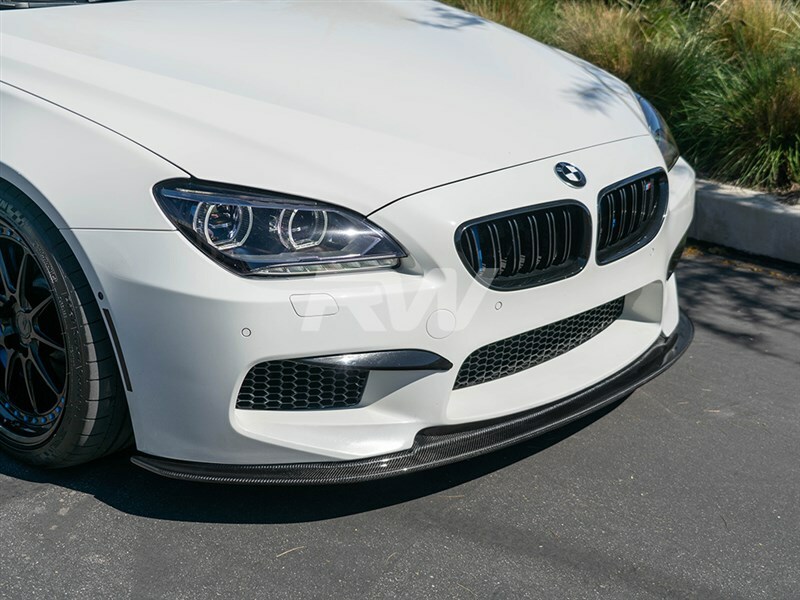 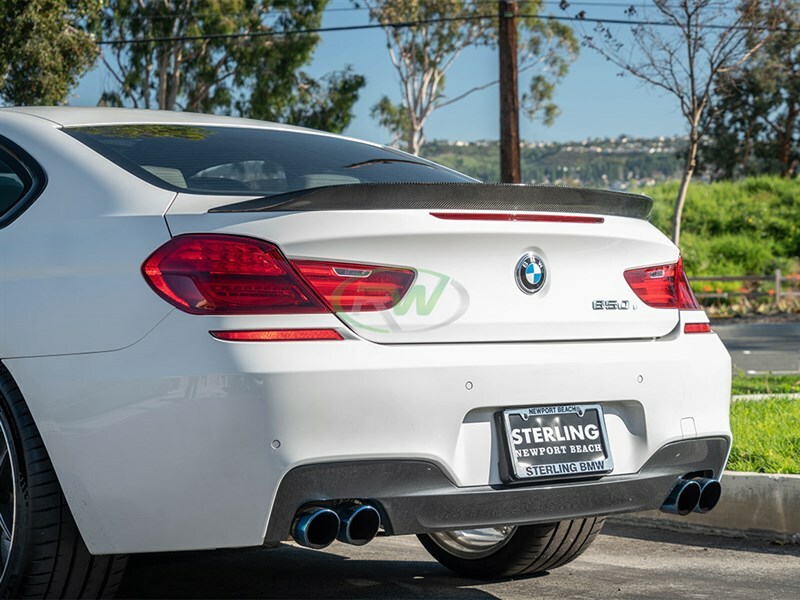 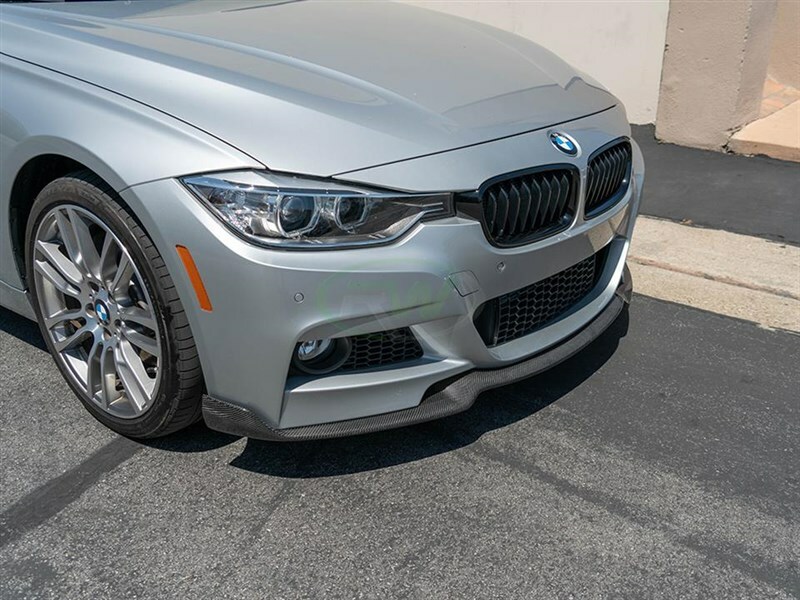 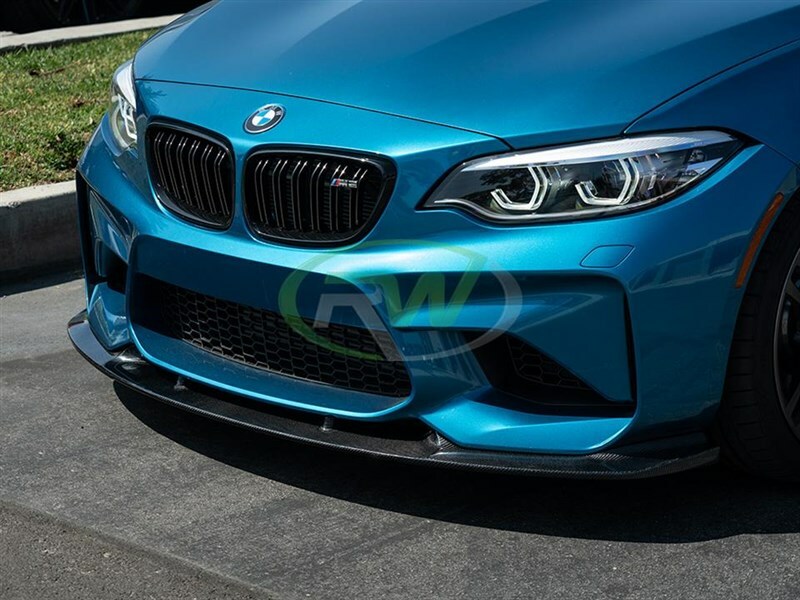 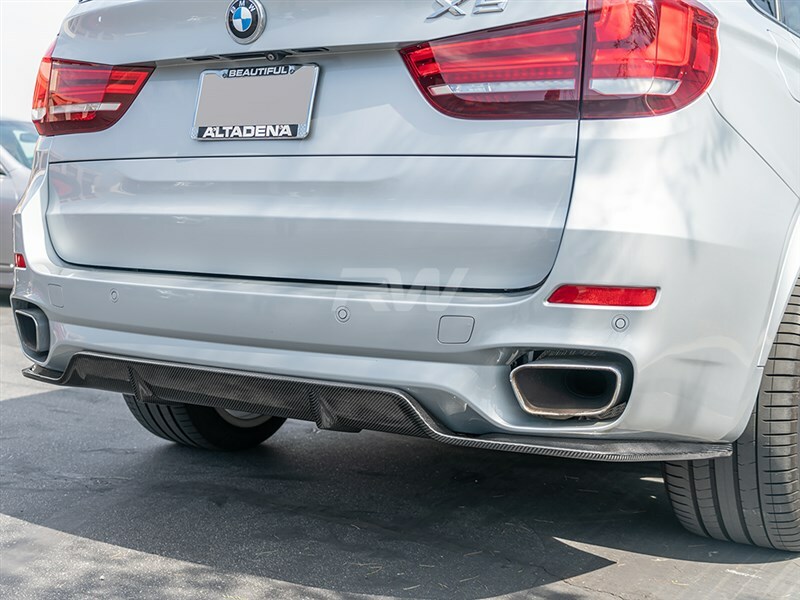 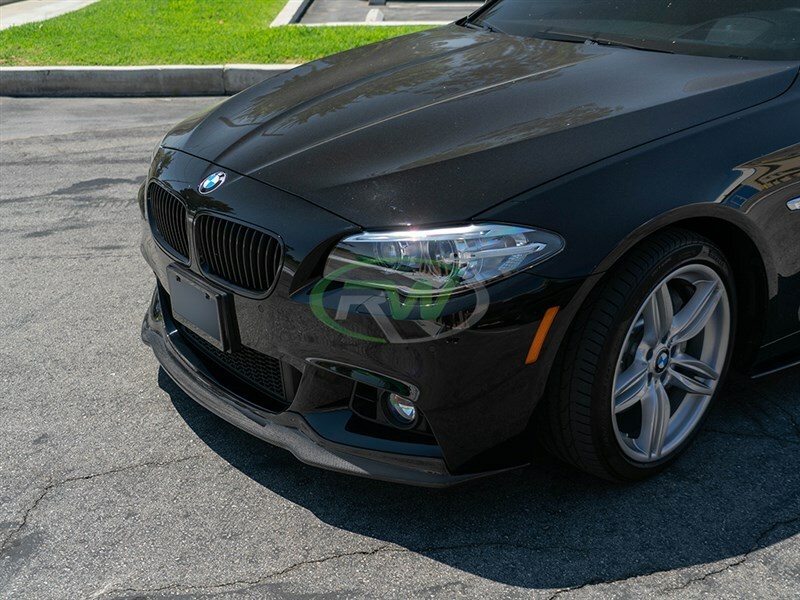 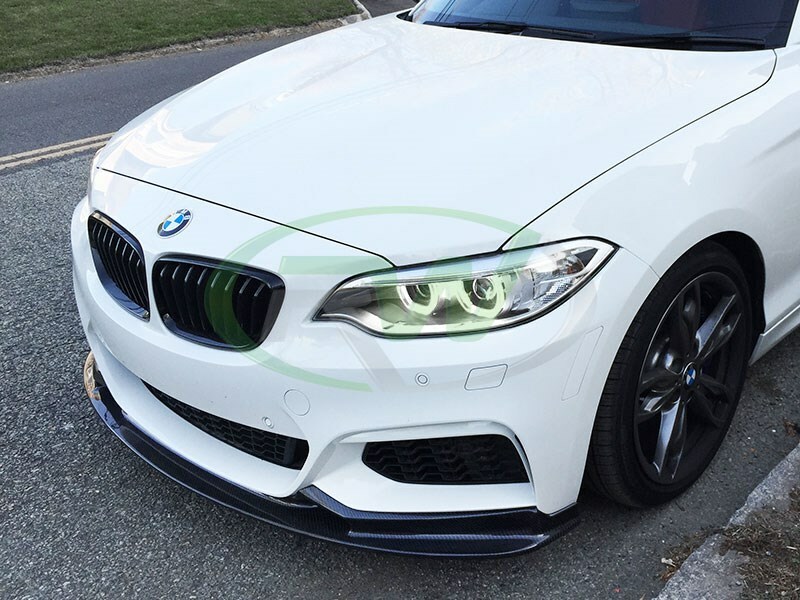 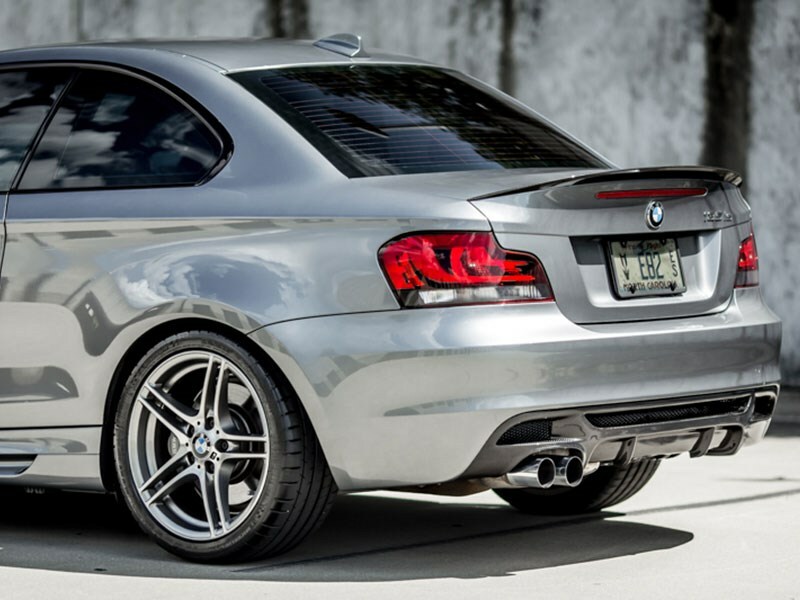 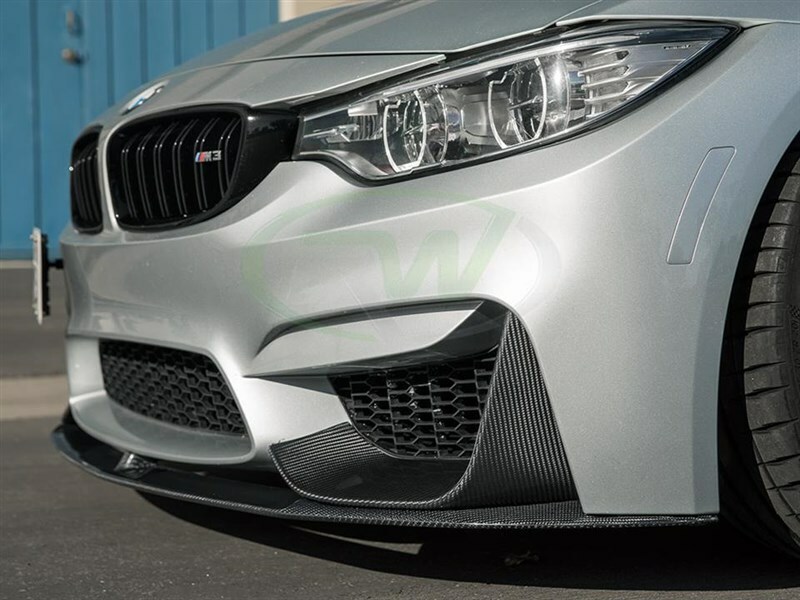 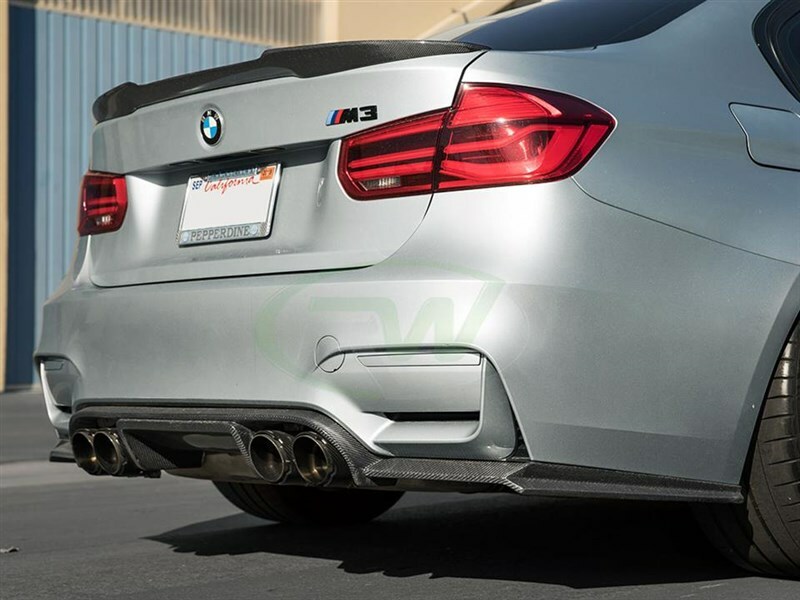 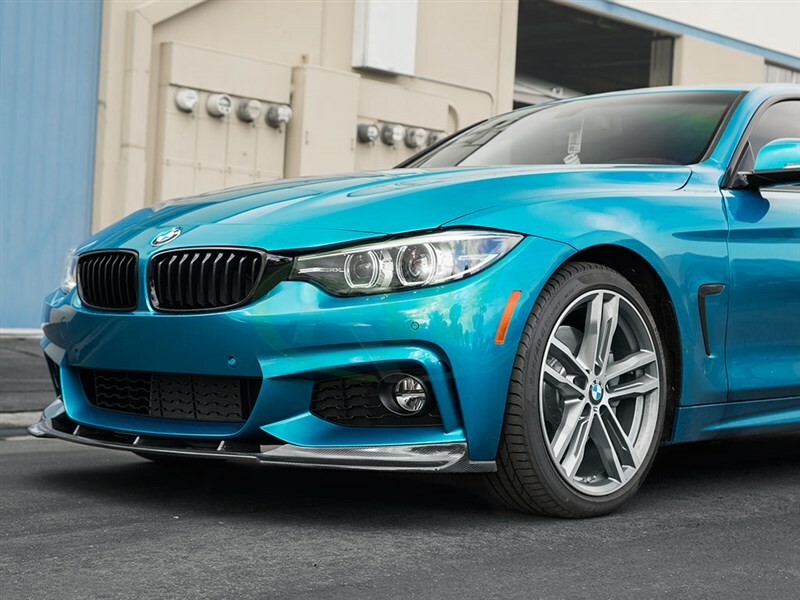 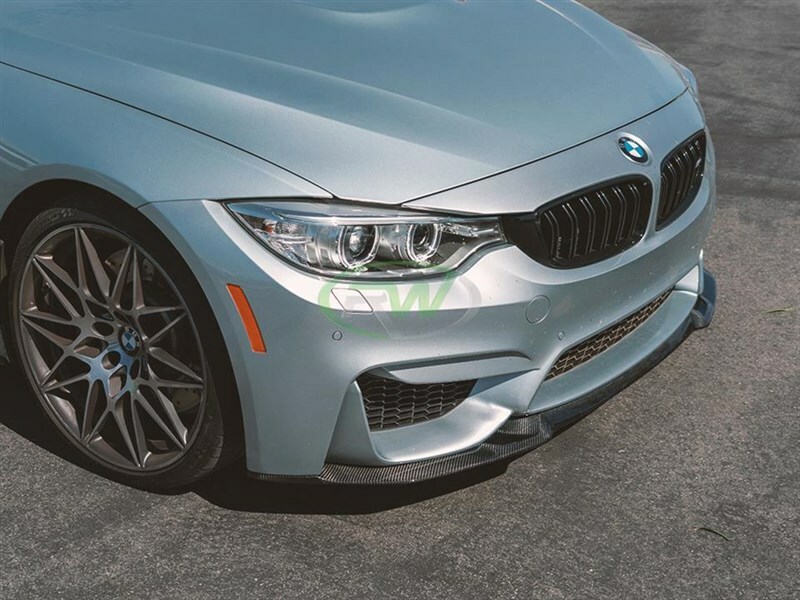 Our selection of BMW Carbon Fiber products includes Front Lip Spoilers, Trunk Spoilers, Rear Diffusers, Side Skirt Extensions and many other accessories and trims. 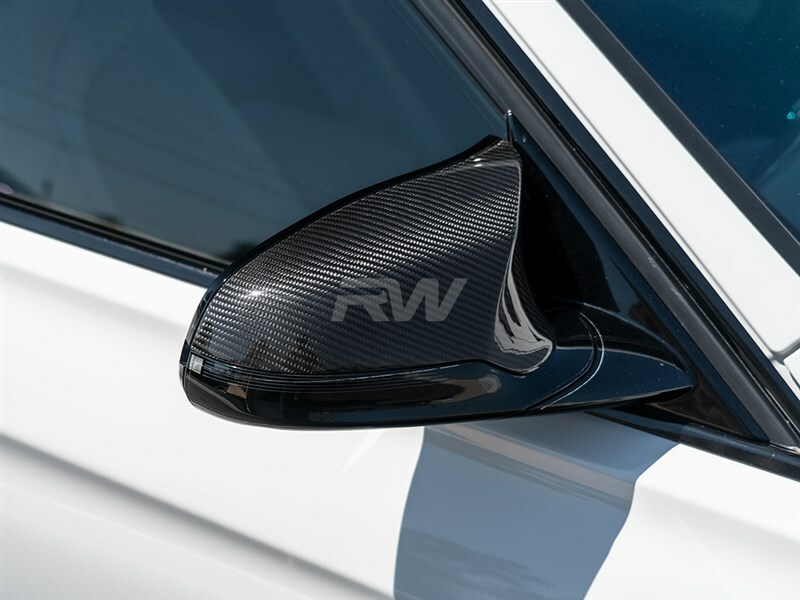 Whether you are looking to customize the interior or exterior, RW is the source for carbon fiber products. 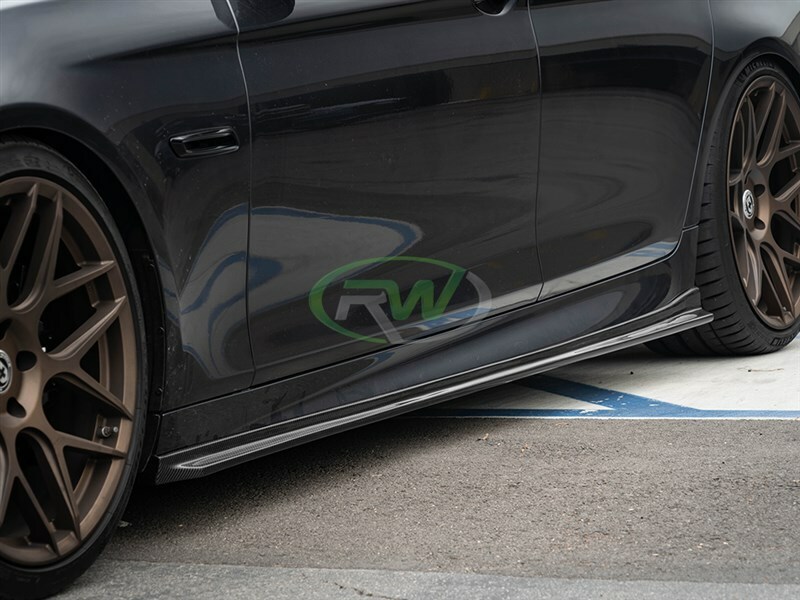 RW Carbon guarantees fitment and quality to ensure premium level confidence in our service. 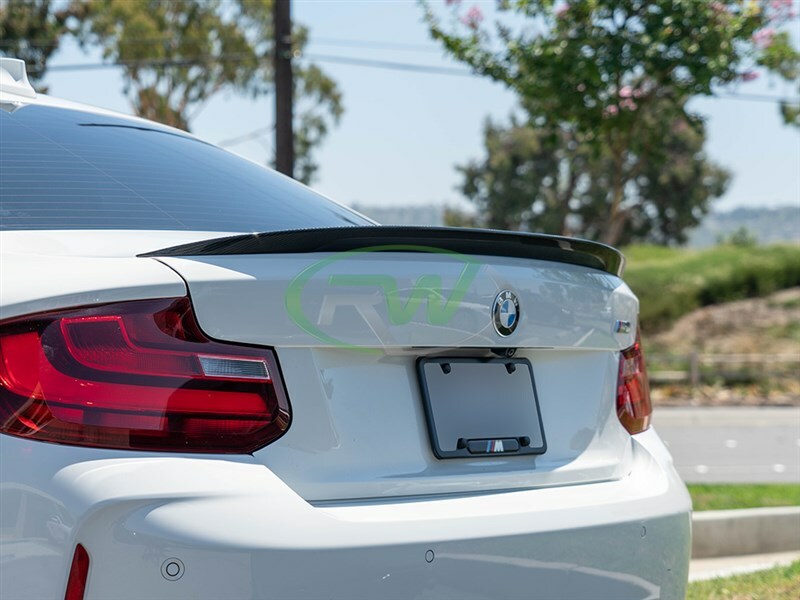 “One Goal, One Focus” is our commitment to the prestigious standard of Carbon Fiber Aero parts and accessories that your BMW deserves. 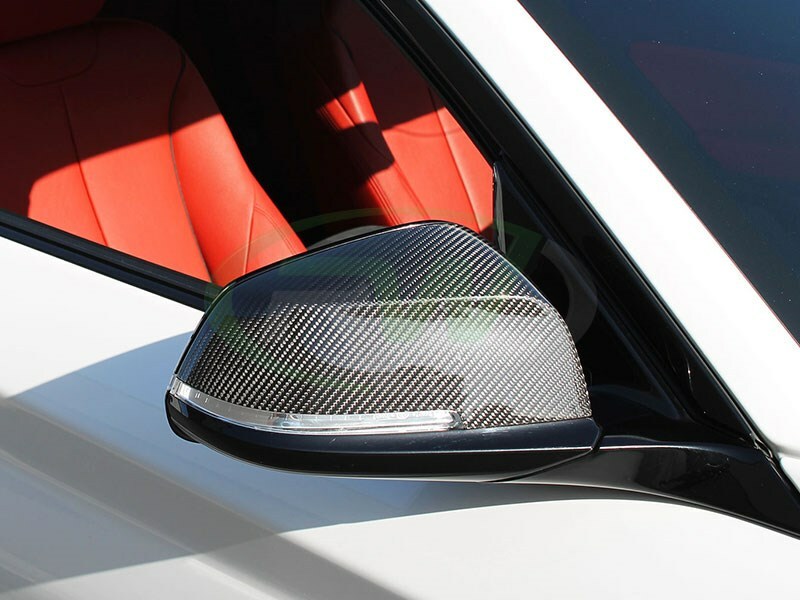 Most of our Carbon Fiber is constructed using a 2x2 twill weave designed to match your existing OEM appearance and coated with premium-grade clear coat to provide protection from damaging elements. 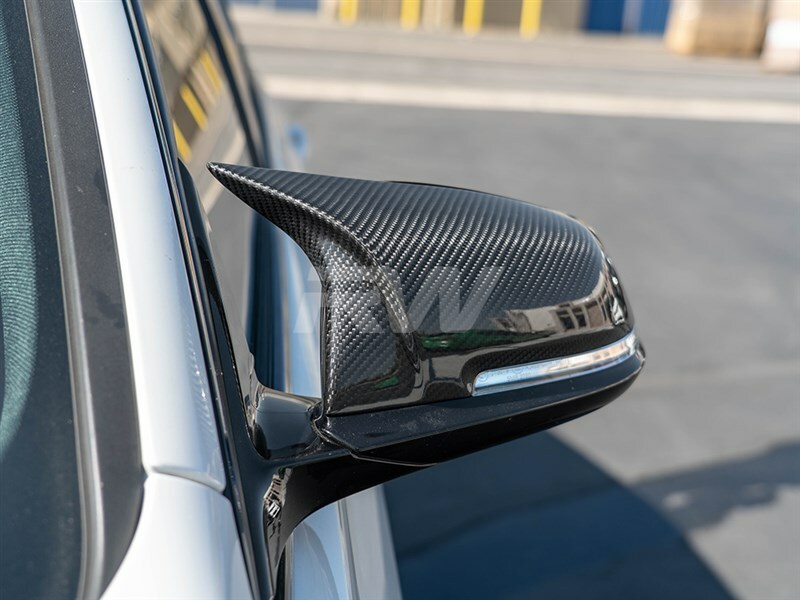 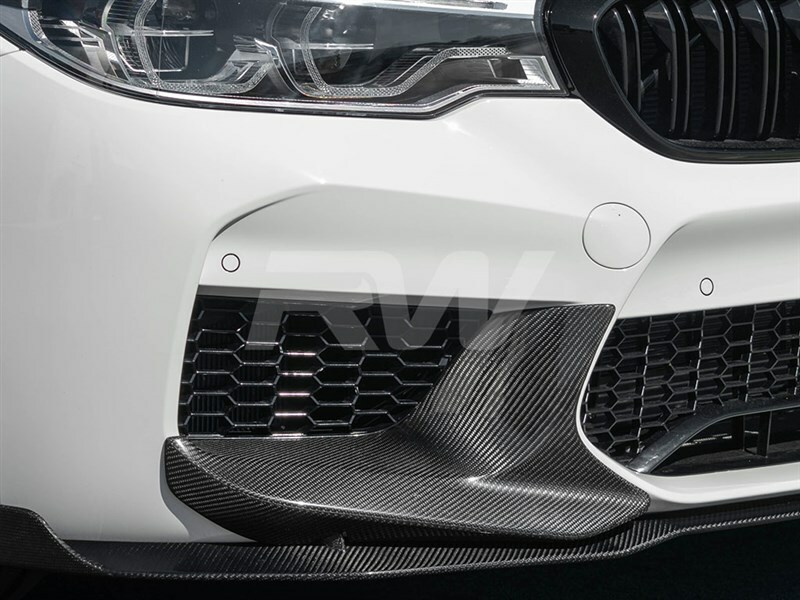 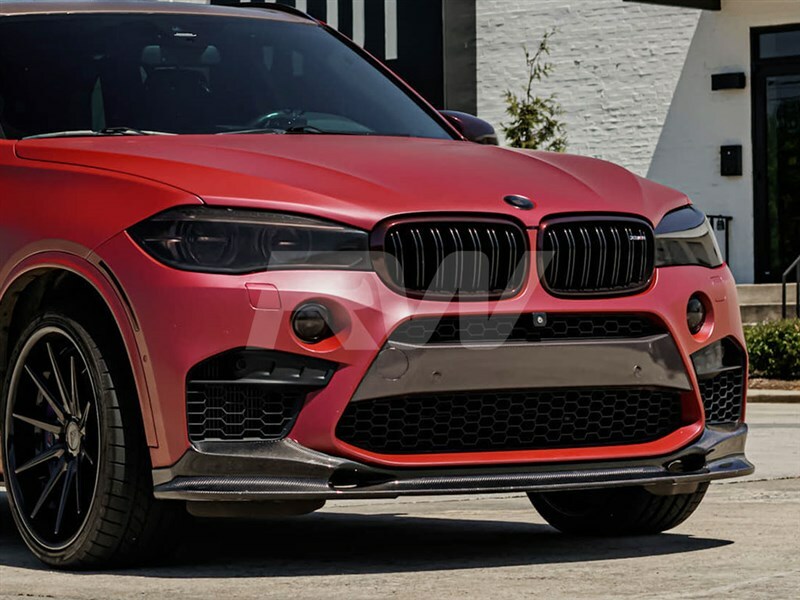 The Iconic BMW Carbon Fiber look is now available to you at a competitive price point Here you have found our most popular Carbon Fiber BMW applications. 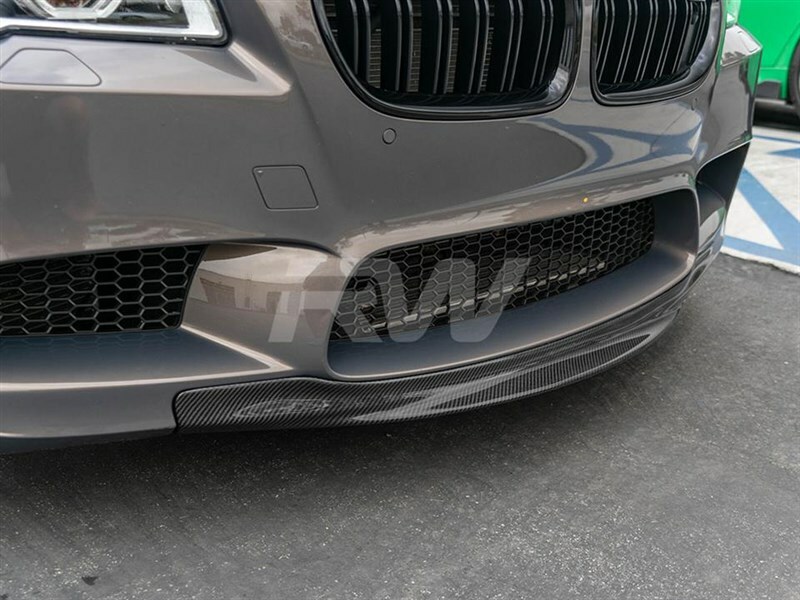 To find more CF part for your BMW, please follow the link in accordance with your Chassis model; or use the Vehicle selector tool on the left of the page. 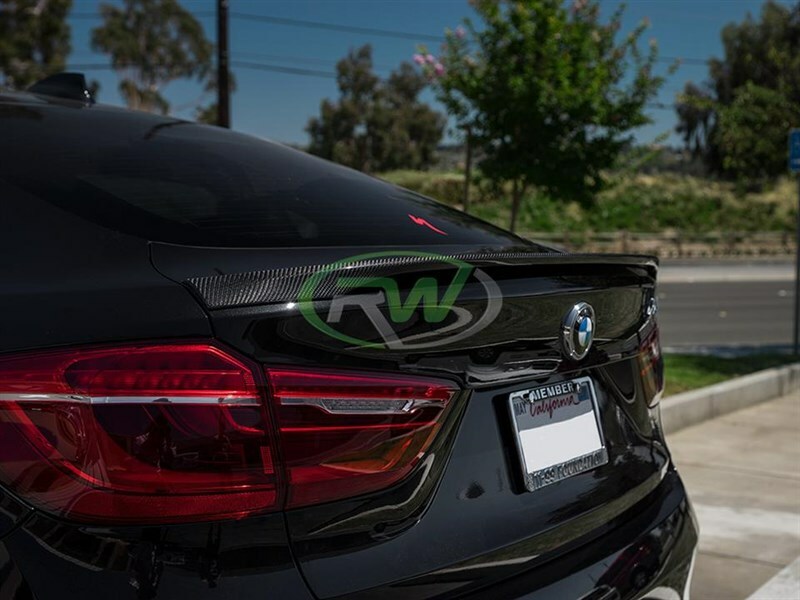 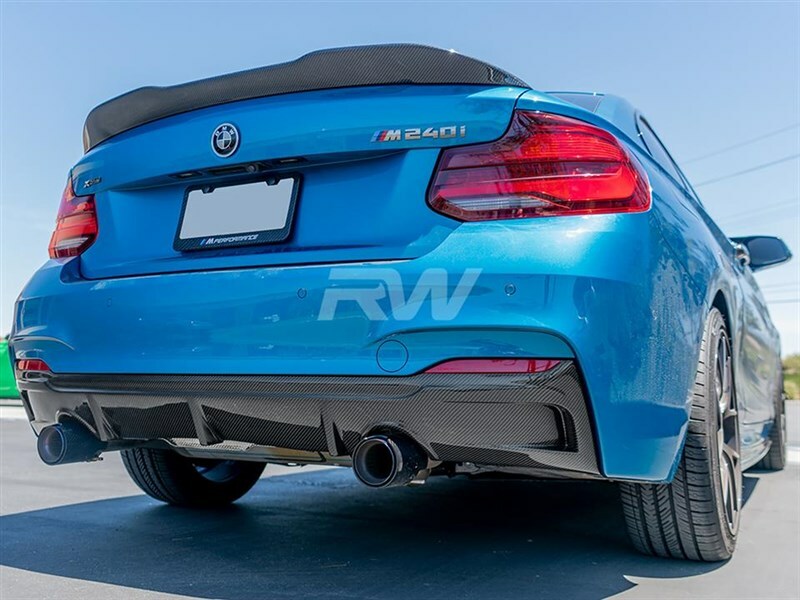 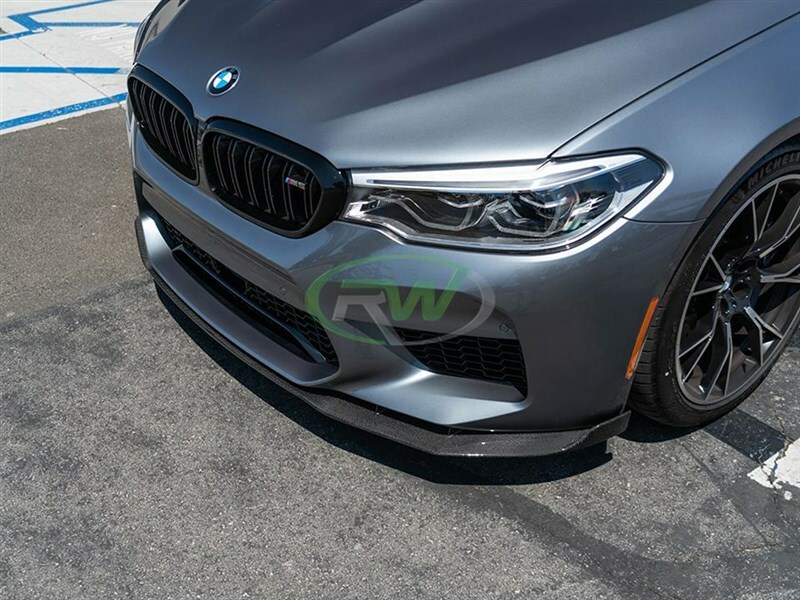 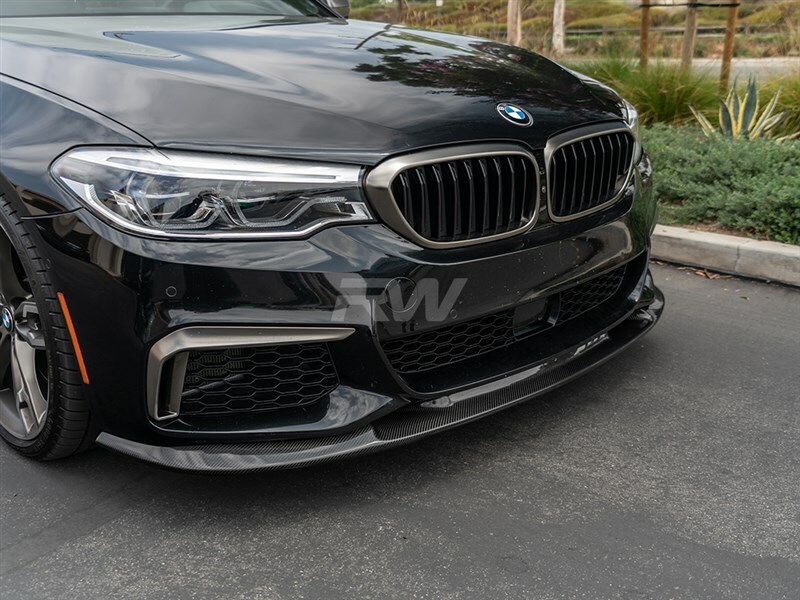 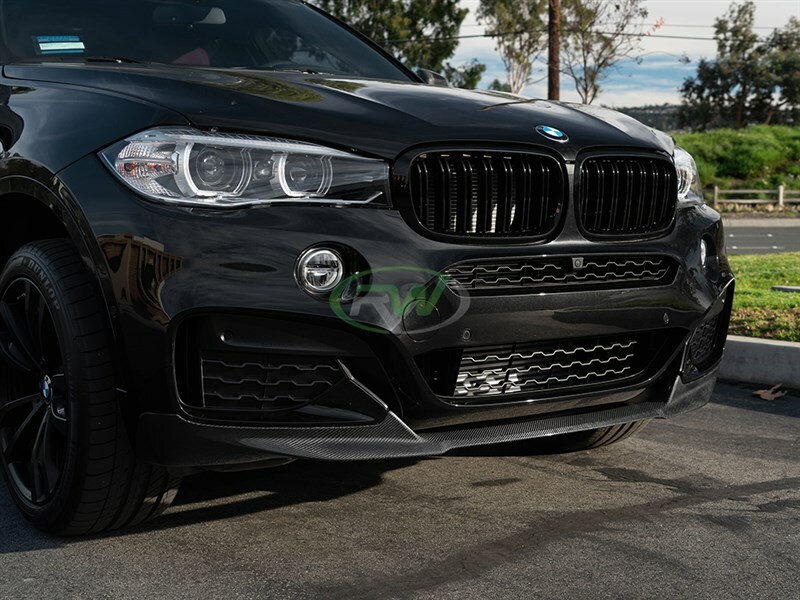 For questions and inquiries regarding any BMW Carbon Fiber, please feel free to contact a product specialist using the online chat feature, email at info@rwcarbon.com or call us at 714.328-4406. 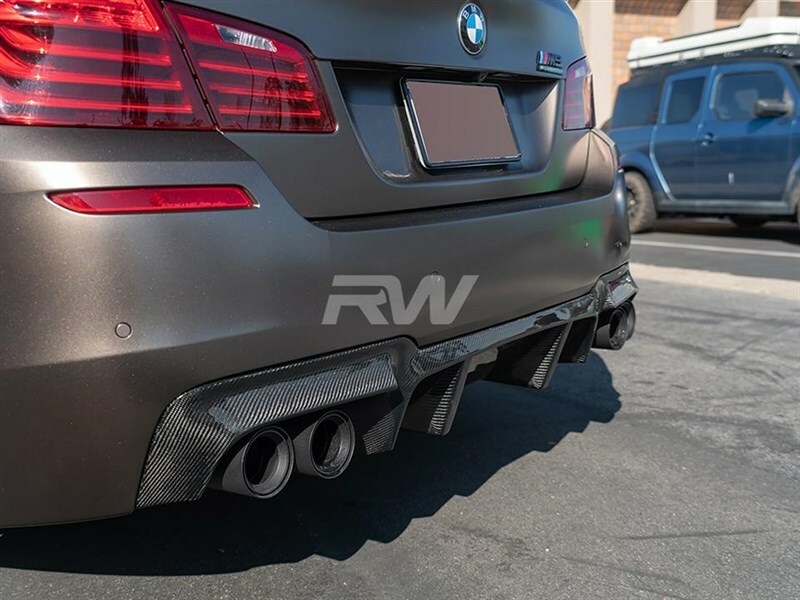 Why Choose RW Carbon as the Source for my Carbon Fiber Parts? 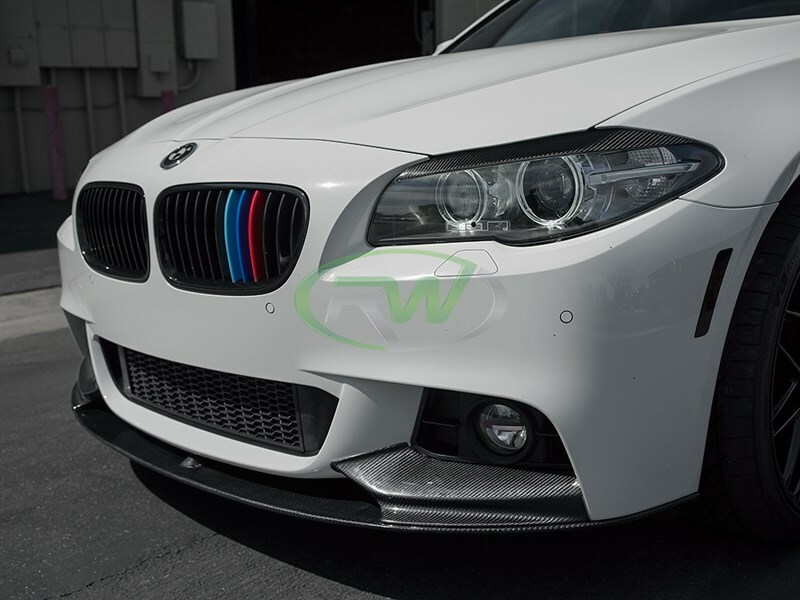 We take pride in our Carbon Fiber BMW parts at RW Carbon. 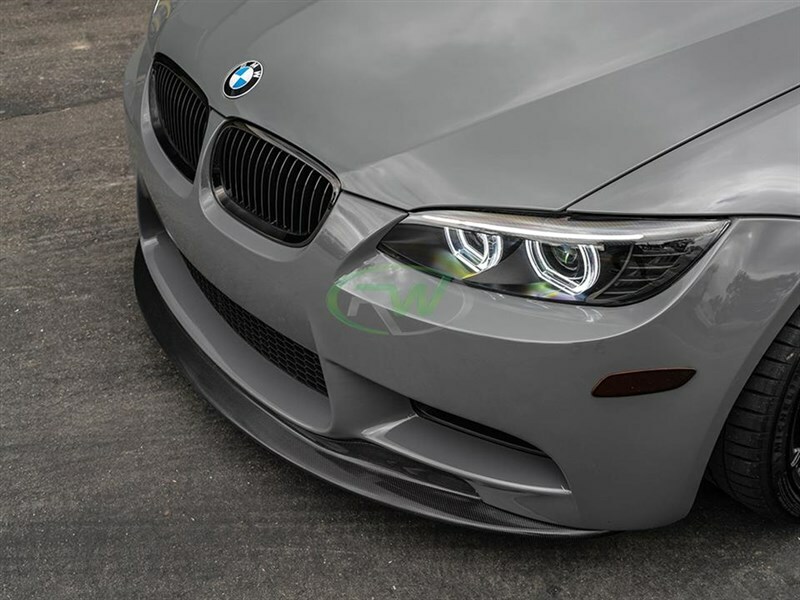 You can find our personal cars decked out in the CF parts we carry! 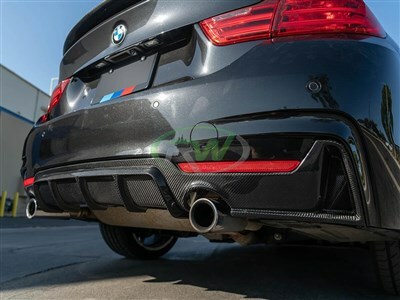 So many online Carbon Fiber parts sold online are dropped shipped straight from China, sight un-seen. 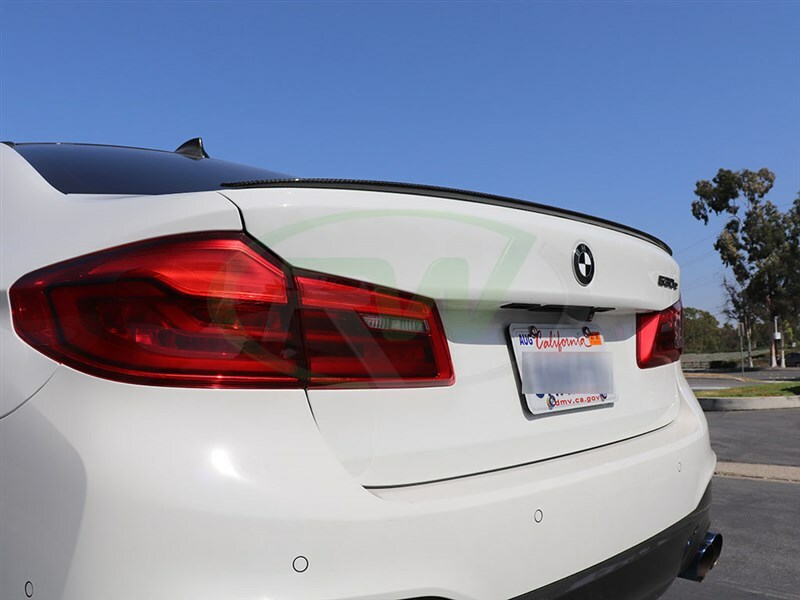 So often, Chinese manufacturers will continue to use the same molds. 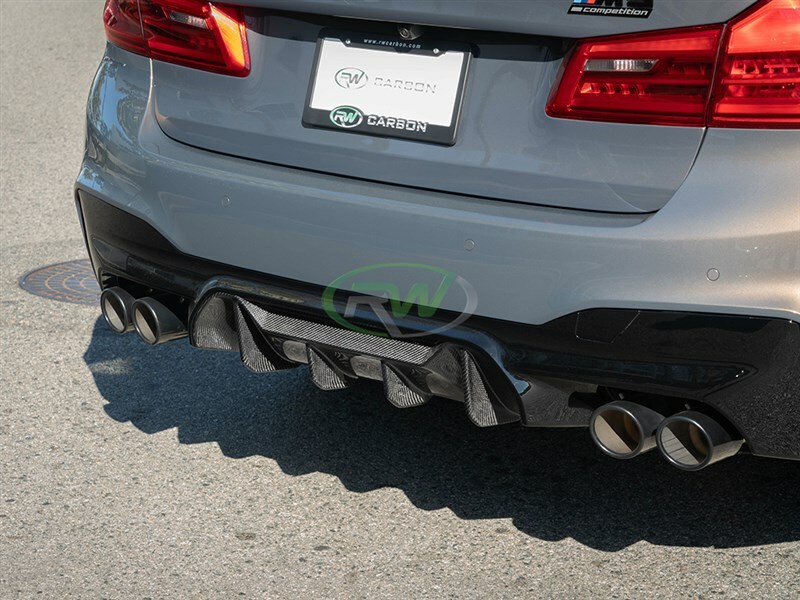 Over time, this causes the CF Parts to shrink and disfigure. 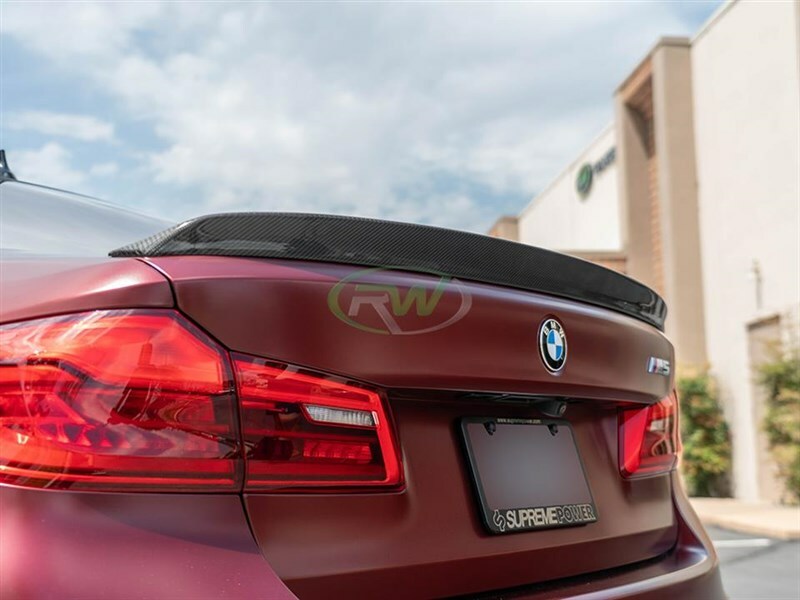 At RW Carbon, we hand-inspect every single item before they’re shipped to ensure a quality product. 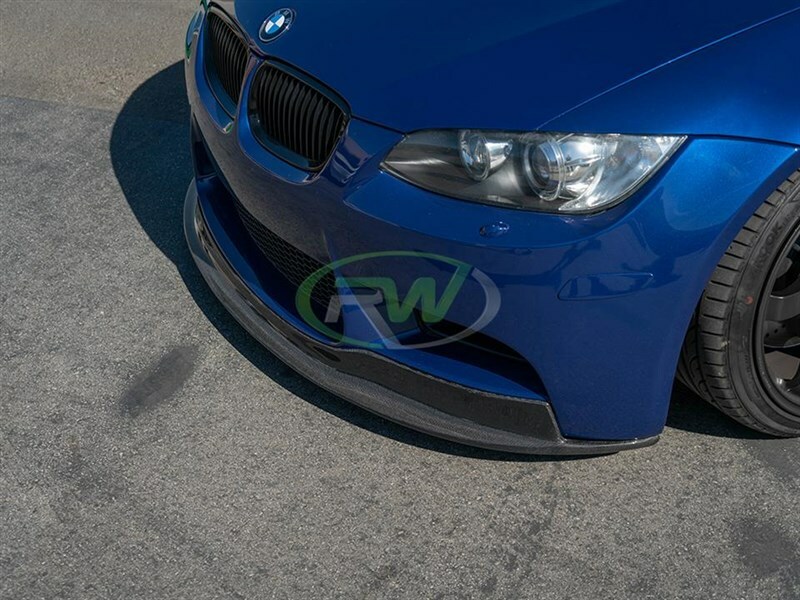 Your transaction is also protected by our fitment guarantee! 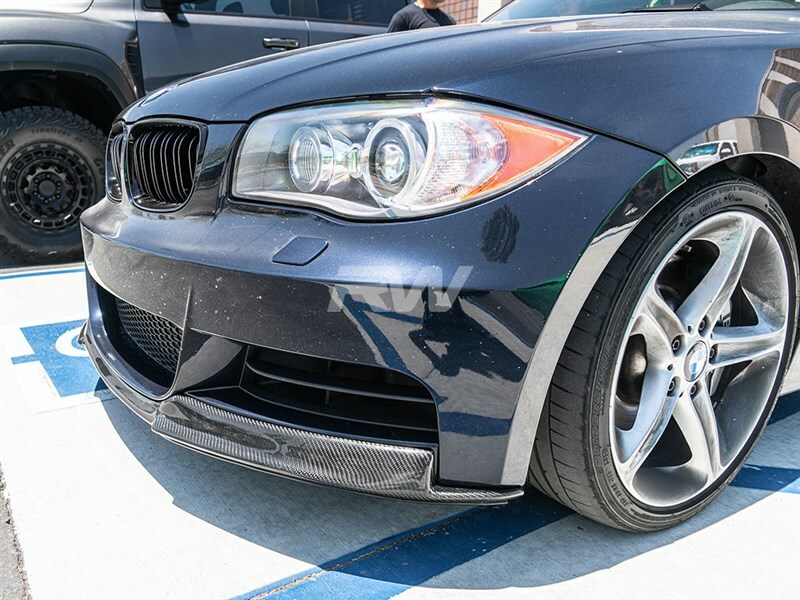 Avoid dealing with cheap eBay parts with Inferior Carbon Fiber Construction that simply should not be paired your prestigious BMW. 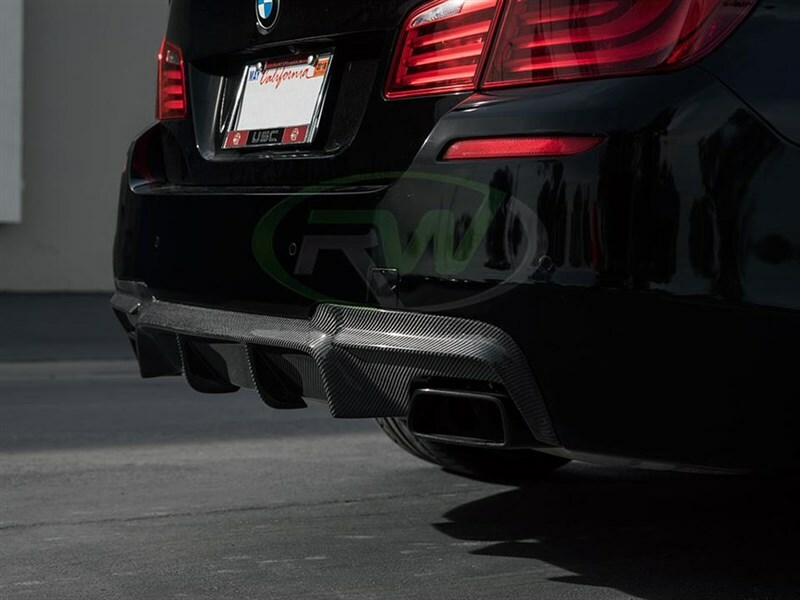 “One Goal – One Focus” RW Carbon is here to SET the standard in aftermarket Carbon Fiber parts. 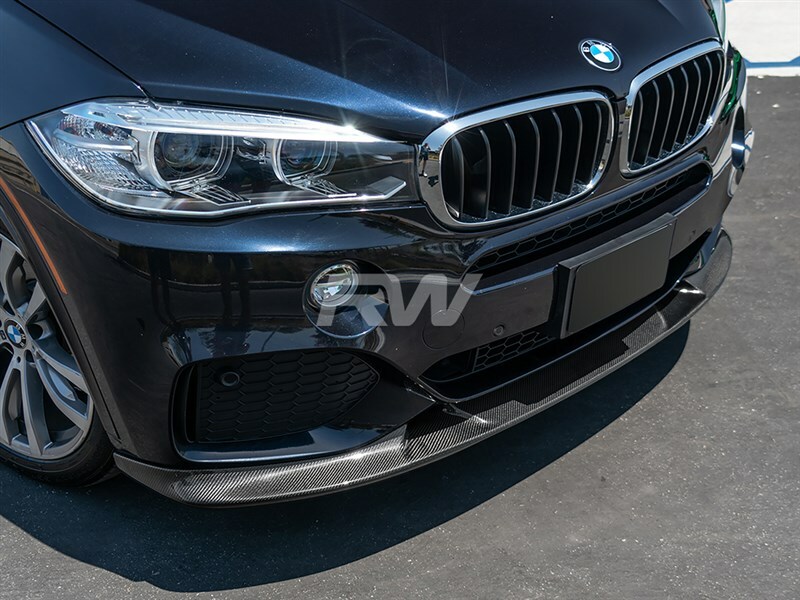 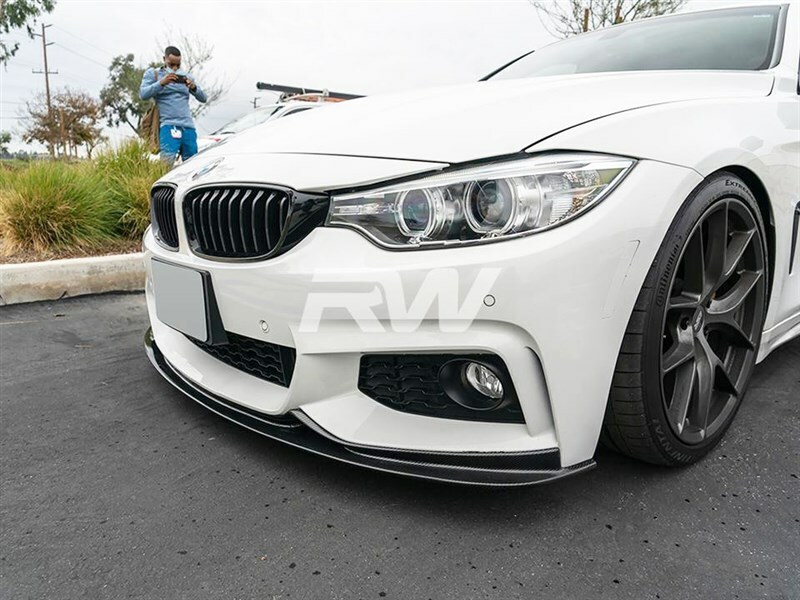 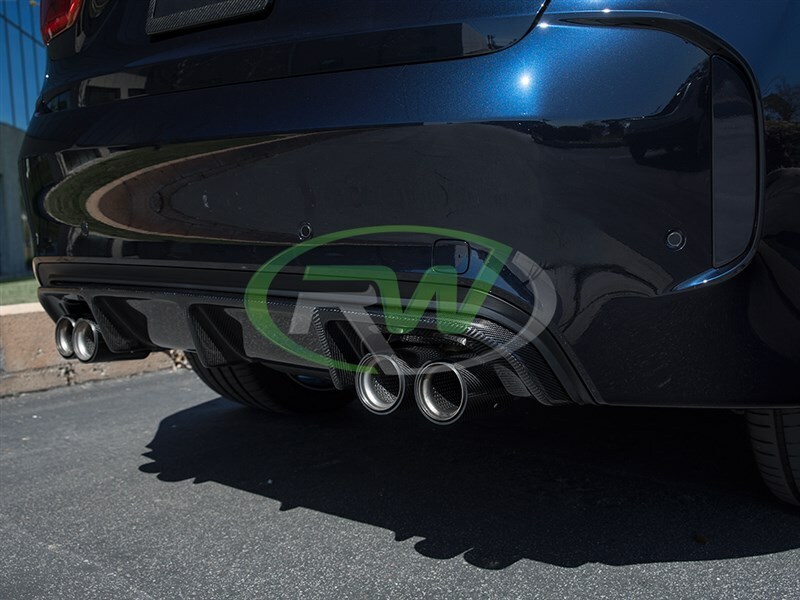 Your BMW was engineered by some of the in the world, compliment it's interior or exterior styling with some BMW carbon fiber accessories or parts from RW Carbon. 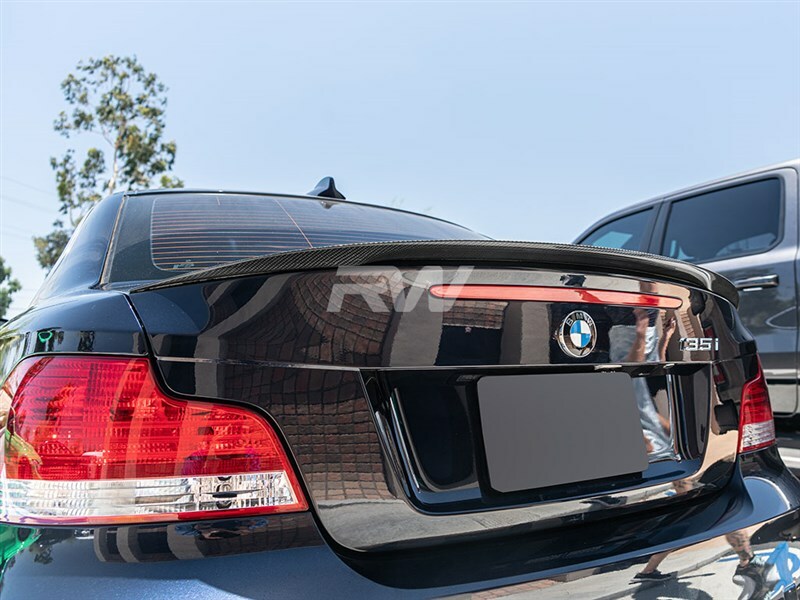 Give us an opportunity to earn your business by contacting one of our Product specialist today. 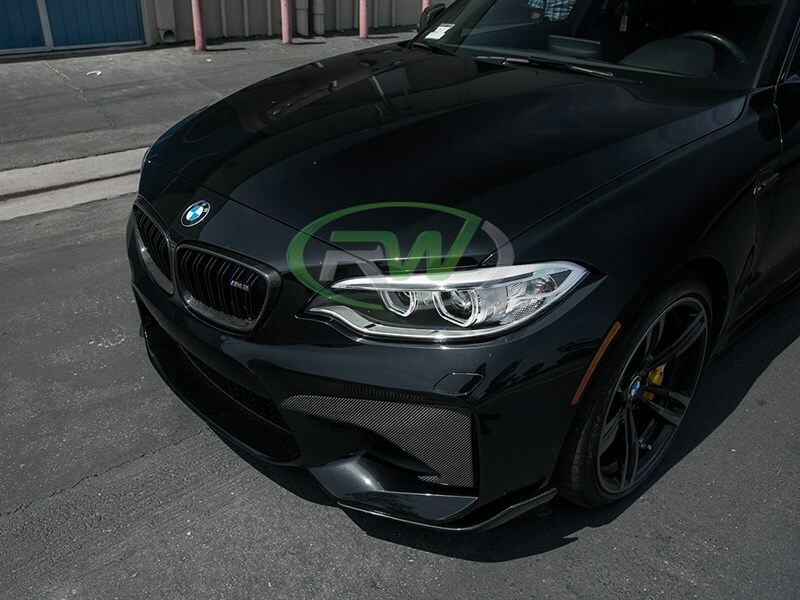 We ask our potential customers to give us a chance to earn your business - You will be impressed with the level of quality exuded by our carbon fiber parts and accessories for your BMW. 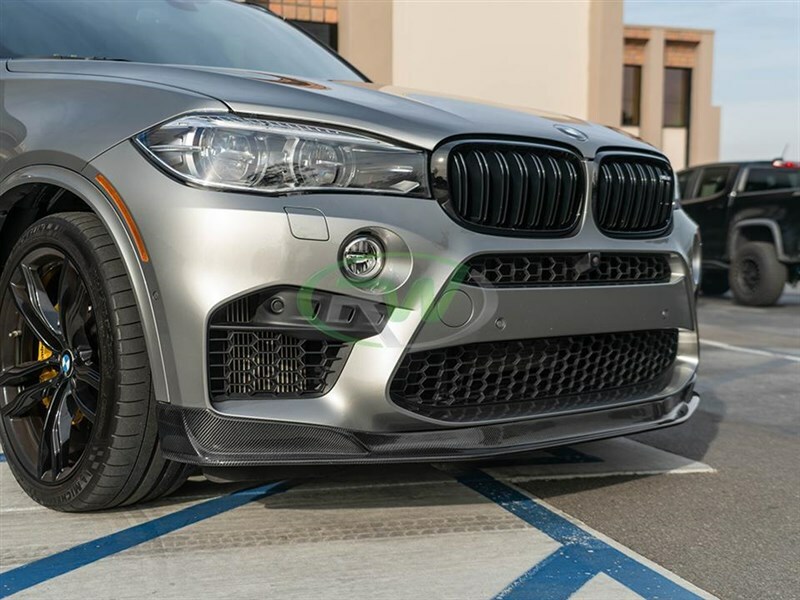 We have CF specialists awaiting your phone call every Monday through Friday from 8am to 5pm PST if you have any questions.